While the Revelation Online closed beta was delayed to November 3 (you can still buy a Founder's Pack for instant access), My.com keeps on showing players what they should expected when the day finally arrives. After teasing the first two dungeons (Trial of the four kings and Darkfall), now it's time for the remaining two: Misty Hollow and Deserted Shrine. Misty Hollow has a Trial Mode for 5 players of level 35 and up and a Normal Mode for 5 players of level 45 and up and after you fight several waves of monsters you have to battle the boss, the Spider Queen. 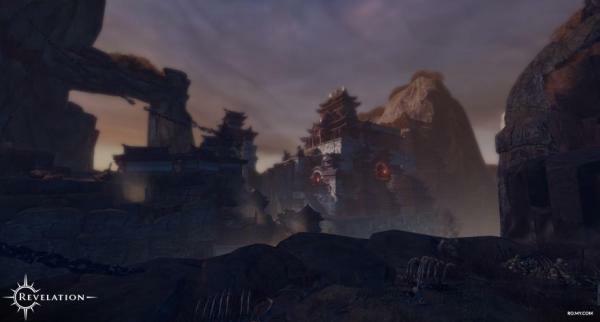 As for the Deserted Shrine, it has three difficulty modes, all of them for 5 players (easy for ≥35, hard for ≥40 and god mode for ≥45), with three bosses: Clawmaster Buri, Flame Lord and Urgon. 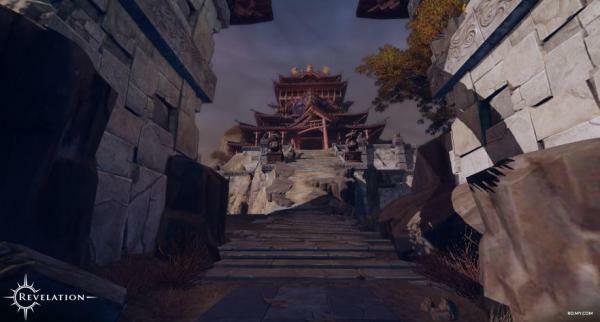 You can read more about these Revelation Online dungeons on the official post.